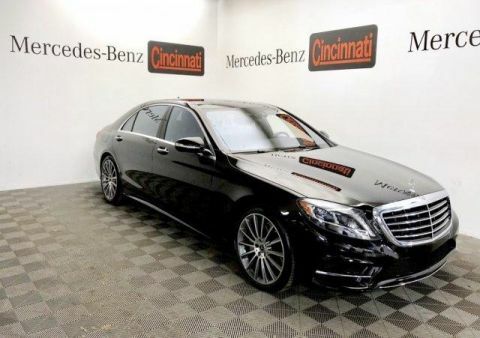 The S-Class: the one car that every car looks up to. 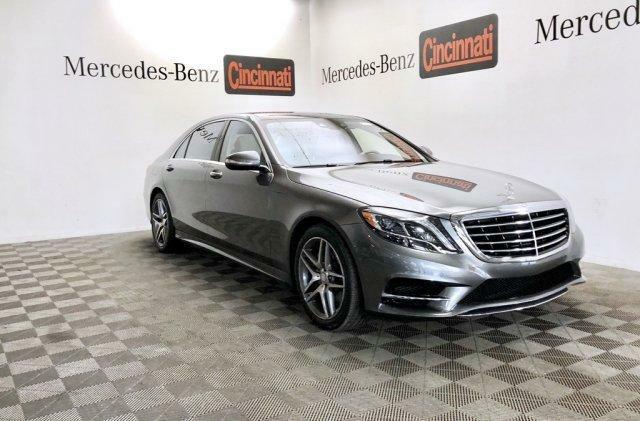 This clean CARFAX Certified Pre-Owned Selenite Grey Metallic 2017 Mercedes-Benz S 550 all-wheel drive luxury sedan is equipped with the optional limited edition warmth and comfort package as well as a panorama roof and the powerful Burmester surround sound system. 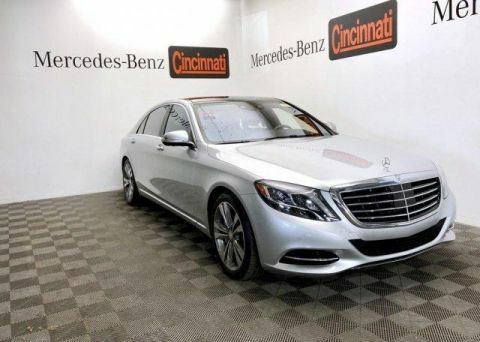 This Certified Pre-Owned 2017 S 550 is eligible for 1.99% APR financing for 36 months or 3.99% for 48 months through Mercedes-Benz Financial from now through April 30, 2019. See us for details! Premium 1 Package: Front Ventilated and Heated Seats Plus, HANDS-FREE ACCESS, Active Multicontour Front Seats, Power Rear Side Window Blinds, PARKTRONIC with Active Parking Assist, KEYLESS-GO Comfort Package. 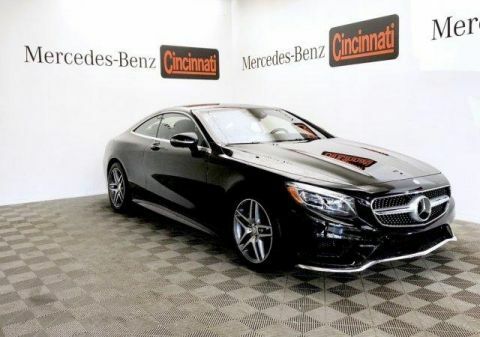 Warmth and Comfort Package: Front and Rear Heated Armrests, Power Heated and Ventilated Rear Seats, Heated Steering Wheel, Rear Memory Seats, Power Rear Seats. Sport Package: 19" AMG® Twin 5-Spoke Wheels, Front and Rear Sport Bodystyling. 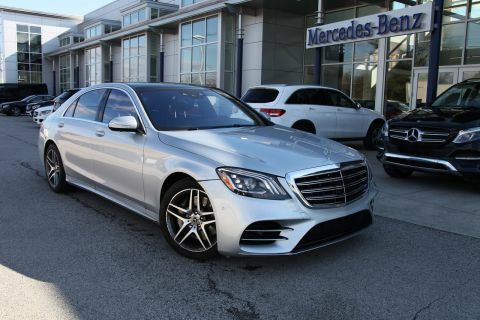 Additional options: Crystal Grey/Seashell Grey Nappa Leather, Panorama Roof, Wood/Leather Steering Wheel, Porcelain Cloth Headliner, designo® Metallized Ash Wood, Burmester Surround Sound System, Wheel Locking Bolts.